The sheer annoyance and frustration that goes with a flat car battery is something that everybody could do without. Sadly, flat batteries are just another in the long list of things that can go wrong with your vehicle. If you’re faced with a flat battery, Rocket Towing Oakland is here to help. 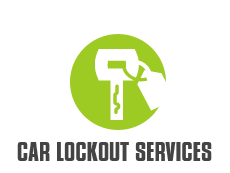 Rocket Towing and a network of independent tow truck operators provide professional battery jump start services & any other roadside assistance services in the Oakland CA area. While a battery jump start is a fairly simple process, there are plenty of reasons you might want to leave it to a professional. For starters, it’s a dirty job and one that could quickly ruin a nice set of clean clothes. It’s also a risky job, if you’ve never done it before, not least because you’re dealing with electrical currents. It’s also impossible if there isn’t anybody available nearby with a second vehicle. Leave the dirty work to a professional and forget about the stress. Call Rocket Towing and we’ll organize a battery jump start quickly. 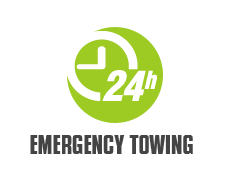 We can have a technician to you anywhere in Oakland within minutes, so you don’t have to worry about wasting any more time waiting to get back on the road. Rocket Towing is proud to be a part of the local community. We’re a local company that thrives on helping local people out of sticky situations, and we’re ready to help you. Book with us and you’ll be treated to a first rate service that is second to none. 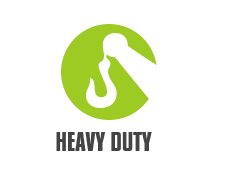 Our expertly trained technicians will provide you with a professional yet friendly service for an honest price. 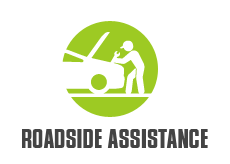 Trust in us to get your vehicle back on the road in next to no time. 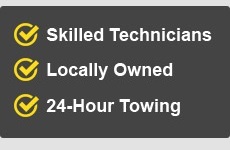 In addition to battery jump starts, Rocket Towing also offers a variety of other services you can take advantage of. 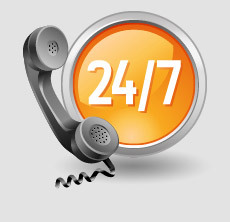 We provide 24-hour emergency assistance meaning that we’ll be there for you whenever, and wherever, you need us. If you need assistance, and need it now – you’re welcome to contact us!